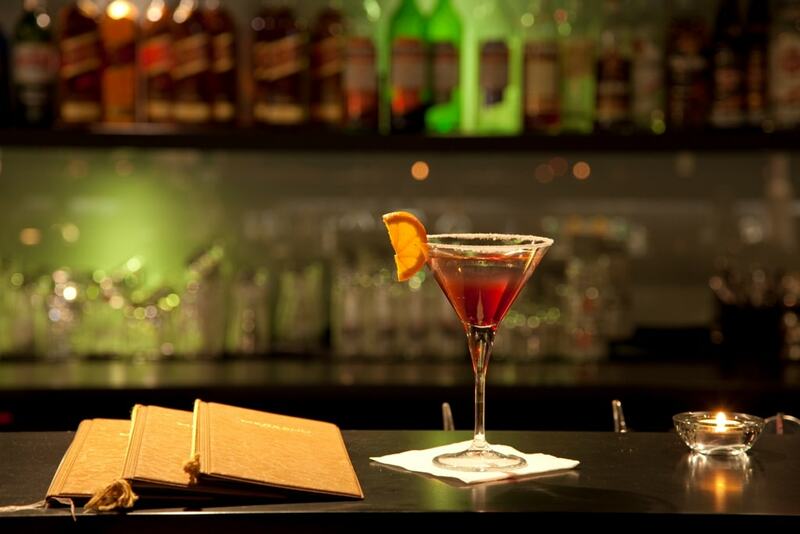 In lounge bar, you can enjoy pastime music, light snacks and cocktails. A perfect holiday includes fresh and diverse food. A wide choice of food awaits you at restaurant Meloodia of Meresuu Spa & Hotel, and only local raw material is used to prepare the food. 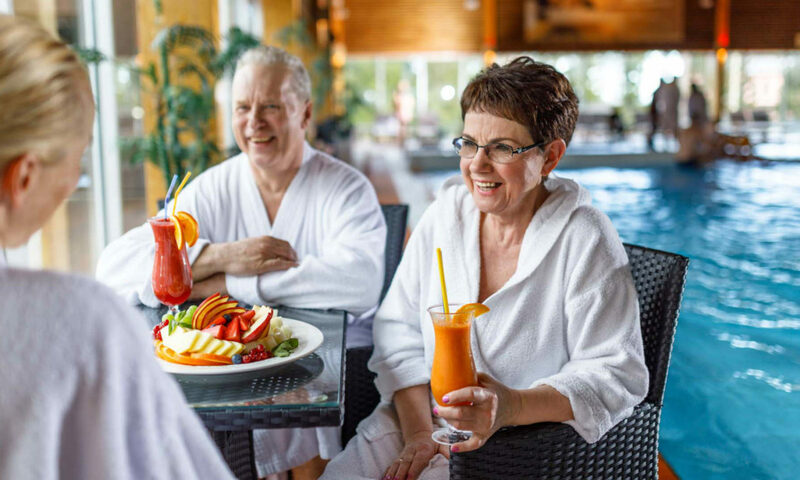 Friendly service, pleasant atmosphere and tasty food create the environment where every guest can forget everyday worries and have a moment for oneself! In spring and summer season you are welcome to our summer terrace. 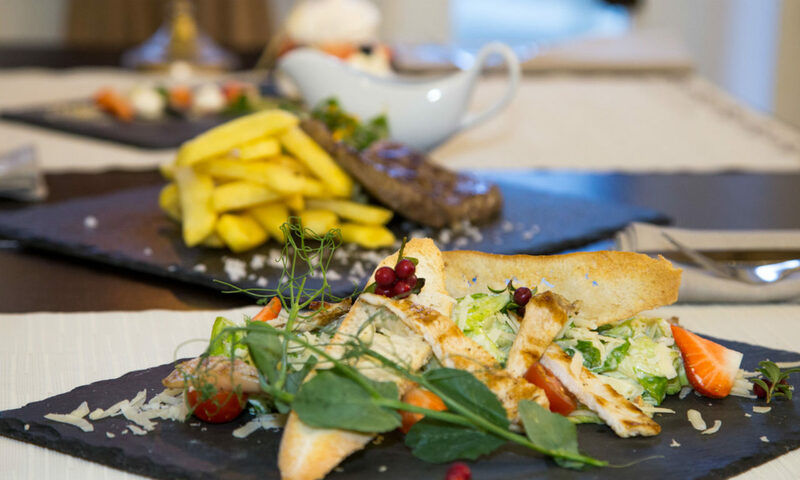 We offer exciting and delicious dishes from the summer menu of our restaurant, matching the dish with tasty cocktail or wine complementing the food! 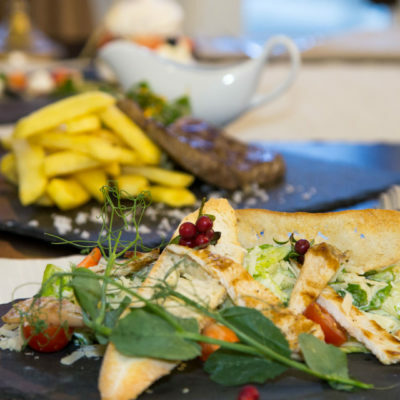 We offer our guests a wide choice of buffet menu. Breakfast price for a guest not staying in the hotel is 10 €. For a child 3-15 years, the price is 5 €. 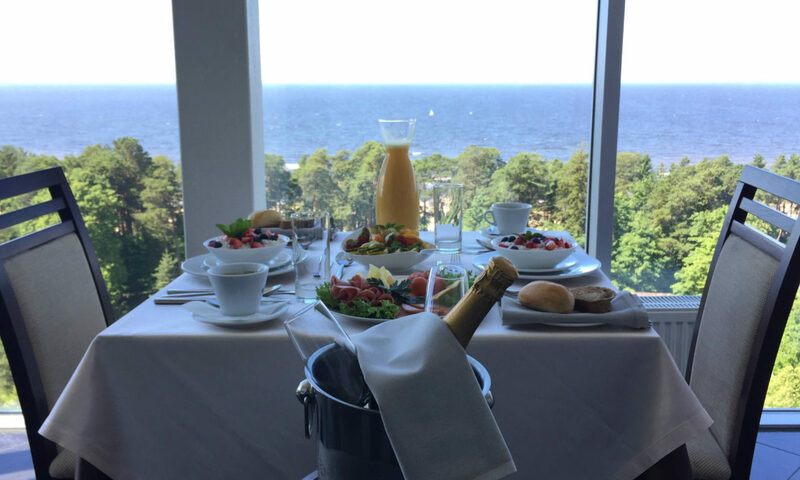 If you want an early breakfast (Mon-Fri before 7:00 and Sat-Sun before 8:00), please turn to the hotel reception the previous evening before 21:00. Lunch price for an adult is 14 € and for a child 7 € (3-15 years). Lunch price also includes coffee, tea, cocoa, water. Dinner price for an adult is 16 € and for an child 8 € (3-15 years). Dinner price includes coffee, tea, cocoa, water. Information and booking by telephone +372 357 9640, +372 5322 9825. Price 30 € for a person. A dinner that offers you taste sensations while also being pleasing to the eye. 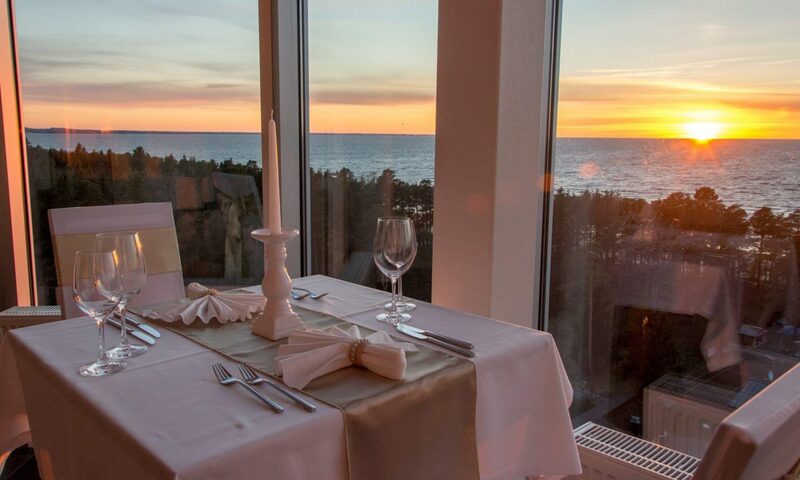 The romantic dinner is made special by the beautiful view of the sea from the 10th floor and the captivating sunset. 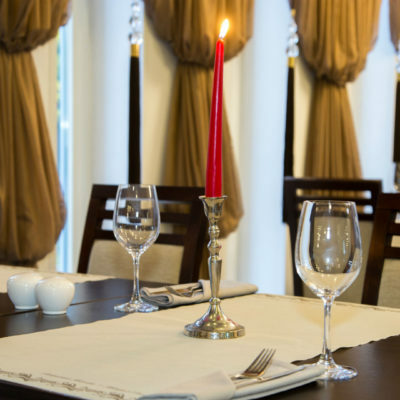 We will prepare a three course dinner with champagne for you and your companion, which will be served by your own personal waiter. Please place Your order at least 72 hours before arrival.